As a kid growing up in the small town of Bowman SC, I spent many weekends watching my Daddy and older brother smoke an entire pig. They would stay up all night slow cooking that pig. The next day the smell of fresh cooked BBQ was everywhere. 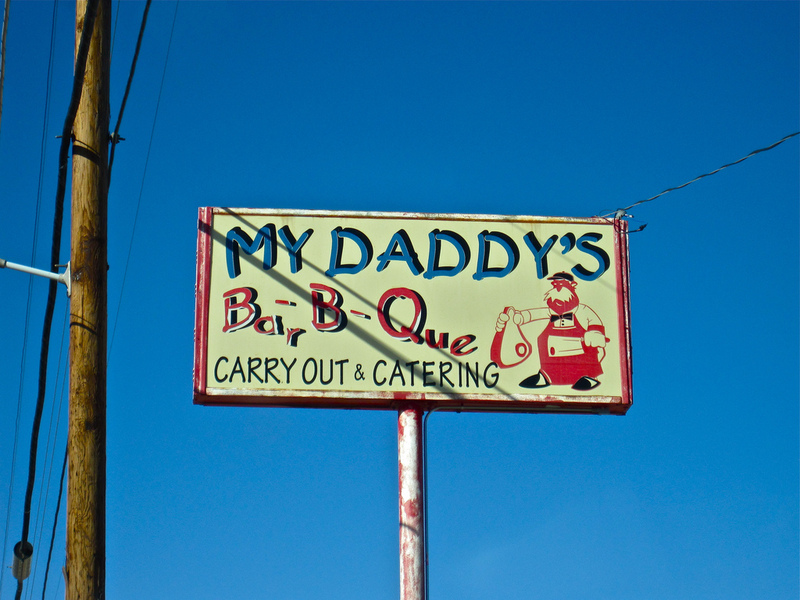 The smell filled the air for miles and brought family and friends running to enjoy Daddy’s barbeque.